Mortgage: A mortgage loan, also referred to as a mortgage, is used by purchasers of real property to raise funds to buy real estate; or by existing property owners to raise funds for any purpose while putting a lien on the property being mortgaged. The loan is "secured" on the borrower's property. This means that a legal mechanism is put in place which allows the lender to take possession and sell the secured property ("foreclosure" or "power of sale") to pay off the loan in the event that the borrower defaults on the loan or otherwise fails to abide by its terms. 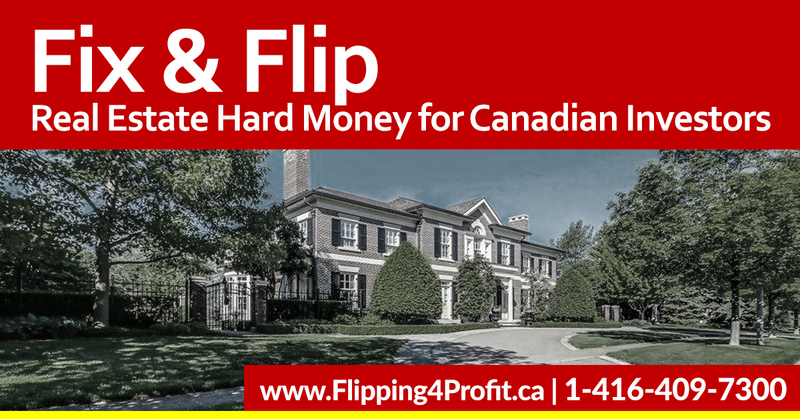 A high ratio mortgage is one of the Canadian mortgages in which a borrower places a down payment of less than 20% of the purchase price on a home. 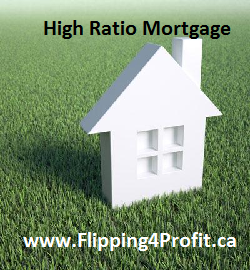 Another way of phrasing a high ratio mortgage is one with a loan to value ratio of more than 80%. 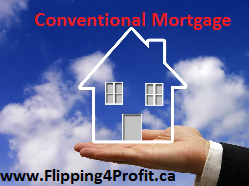 A mortgage with more than a 20% down payment is called a conventional mortgage. The cost of the premium is added on to the mortgage and amortized over the length of the mortgage. 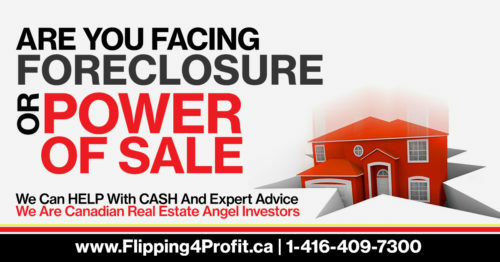 It can also be added to the closing costs, however this is not the norm. A conventional mortgage is a loan for no more than 80% of the appraised value or purchase price of the property. To qualify for a conventional mortgage, your down payment, or the cash you provide for the purchase price, must be at least 20% of the purchase price. A mortgage in which more than 80% of the fair market value of the property, also called the lending value, is referred to as a high-ratio mortgage. The “ratio” is the percentage of money borrowed in comparison to the value of the property. The main difference between open and closed mortgages is the amount of flexibility you have in making extra payments on the principal or in paying off the mortgage completely. These types of extra payments are called prepayments. 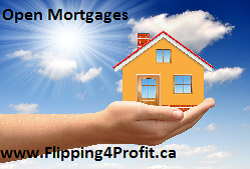 Open mortgages are one of the Canadian mortgages that allow you to make prepayments whenever you want. Closed mortgages often include prepayment privileges, which give you the option to make prepayments up to a certain amount. By making prepayments, you can save thousands of dollars in interest charges by paying down your mortgage faster. However, if you have a closed mortgage and want to make a prepayment that is more than your privileges allow, your lender will generally require you to pay a prepayment charge. These charges can cost thousands of dollars, so it is important to know when they can apply and how they are calculated. For terms longer than five years: if you want to break your mortgage and at least five years have passed, your lender is only allowed to charge three months’ interest on the remaining mortgage balance. This may be less costly than other methods of calculating a prepayment charge. When you shop around for a mortgage, look carefully at the prepayment privileges and charges as you consider your options. For more information, see Mortgage prepayment: Know your options. You can make prepayments at any time during the term, or even pay the mortgage off completely before the end of the term, without having to pay a prepayment charge. The interest rate on an open mortgage is usually higher than on a closed mortgage with a comparable term length. you intend to make large prepayments that would be more than the amount you would be allowed to prepay with a closed mortgage term. 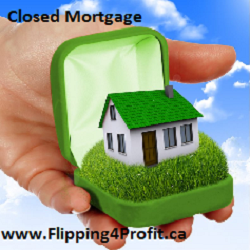 The interest rate on a closed mortgage is usually lower than that on an open mortgage with a comparable term length. Your mortgage contract will usually include prepayment privileges, which vary from lender to lender. For example, one lender might let you make a lump sum payment equal to 20% of the original mortgage loan every year, while another might only let you pay down 10% every year. A lender might also allow you to increase the amount of your regular payments. If you want to change your mortgage agreement during the term (for example, to take advantage of lower interest rates), you will usually have to pay a prepayment charge to break your mortgage agreement. you are planning to stay in your home for the remainder of the term of your loan. The amortization period is the length of time it takes to pay off a mortgage in full. The amortization period is not the same as the mortgage term, which is the length of time your mortgage agreement will be in effect (for example, five years). If your down payment is less than 20% of the purchase price of your home, the longest amortization period allowed is 25 years. Although a longer amortization period means lower mortgage payments, it is to your advantage to choose the shortest amortization period—that is, the largest mortgage payments—that you can comfortably afford. 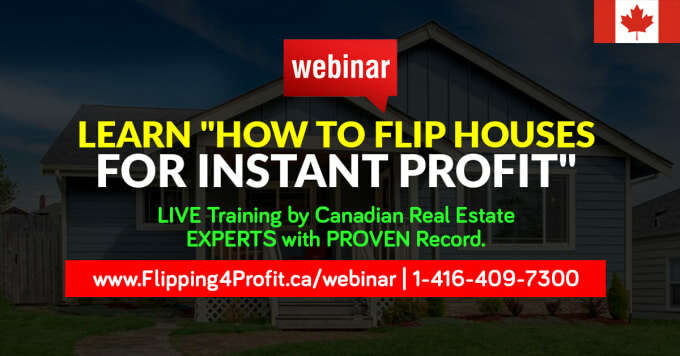 You will pay off your mortgage faster and will save thousands or even tens of thousands of dollars in interest in the long run. 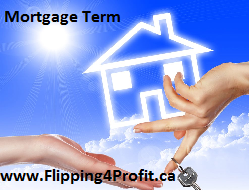 The mortgage term is the length of time your mortgage agreement, including the interest rate, will be in effect. Terms can range from just a few months to five years or longer. Most borrowers require multiple terms to complete the amortization period and repay their mortgage loan in full. At the end of each term, you will need to renew or renegotiate your mortgage, unless you are able to pay it off fully at that time. If you pay off your mortgage or break your mortgage contract before the end of your term, you may have to pay a prepayment charge depending on the type of mortgage you have. you expect interest rates to go down soon. Short-term mortgages are one of those Canadian mortgages that can help you avoid prepayment charges—a shorter term means you will not have to wait as long until your term’s maturity date, when you can negotiate your mortgage or go to a different lender without triggering any prepayment charges. Long-term mortgages help with budgeting, since you will know for certain what your housing costs will be for a longer period. you do not plan to make any changes to your mortgage for several years. 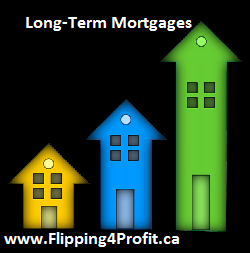 Some lenders also offer short-term “convertible” mortgages that can be extended to a longer term. When converted, the interest rate will also change to the rate offered by the lender for the longer term. 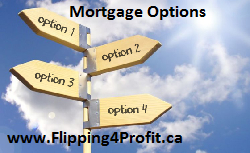 When you apply for a mortgage, lenders may offer you options with either fixed or variable interest rates. Some lenders also offer a “hybrid” option that combines fixed and variable portions in the same mortgage. You will know in advance the amount of interest you will have to pay (assuming you don’t make any prepayments), and therefore how much of the original loan amount will be paid off during the term. 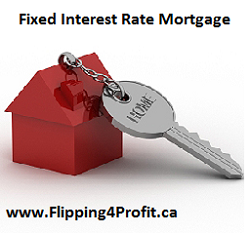 The interest rate is set or “fixed” when you apply for a mortgage. This interest rate remains the same for the entire term. 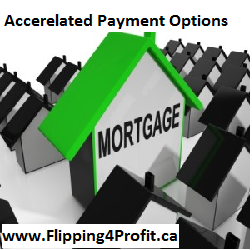 The amount of your regular mortgage payments is also fixed. The interest rate can increase or decrease during the term. The interest rate varies with changes in market interest rates. You pay one set amount with each payment. 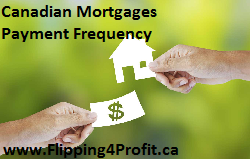 If the interest rate goes down, more of the payment applies to the principal and you will pay off your mortgage faster. If the interest rate goes up, more of the payment applies to interest, and less to the principal. Your lender may require you to increase your payments so that your mortgage will be paid off within the amortization period you had originally agreed to in your mortgage agreement. With fixed payments, you don’t know in advance how much of the principal will be paid off at the end of the term. Your payment amount changes if the interest rate changes. A set amount of each payment is applied to the principal, and the interest portion fluctuates depending on changes to the interest rate. If the interest rate goes down, your payments will decrease. If the interest rate rises, your payments also increase. This can make it more difficult to plan your mortgage payments over the term of the agreement, so you need to be sure you can adjust your budget to make higher payments. With adjustable payments, the amortization period stays the same. You can tell in advance how much of the mortgage will be paid off at the end of the term, because you pay whatever amount is needed to add up to the agreed amount. Some lenders offer “hybrid” or combination mortgages—part of the mortgage is financed at a fixed rate and part is financed at a variable rate. The fixed portion gives you partial protection in case interest rates go up, and the variable portion provides partial benefits if rates fall. The portions may have different terms. For example, a hybrid mortgage may include a two-year term for the variable portion and a three-year term for the fixed portion. Hybrid mortgages that include portions with different terms may be difficult to transfer to another lender. 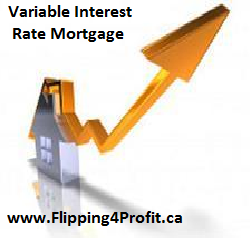 The interest rates on variable rate mortgages are often lower than on fixed interest rate mortgages with the same term length when you sign your mortgage agreement. 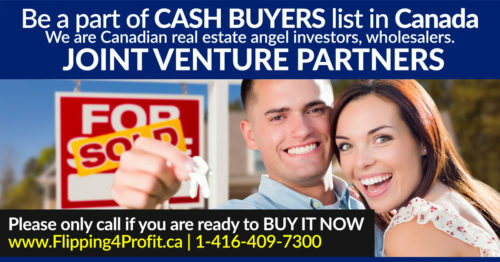 This may make variable interest rate mortgages attractive in the short term. 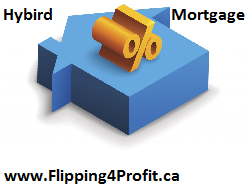 However, whether you are better off with a variable interest rate mortgage compared to a fixed interest rate mortgage depends on whether the market interest rates go up or down during your term. Accelerated weekly and accelerated biweekly payments can save you thousands, or even tens of thousands in interest charges, because you’ll pay off your mortgage much faster using those options. 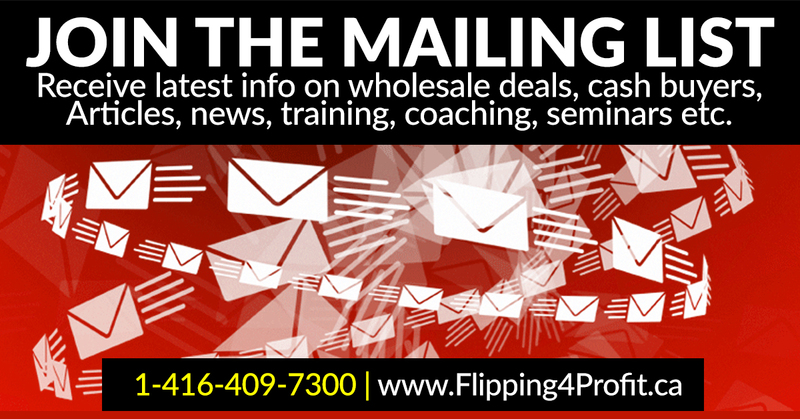 The reason is that with the “accelerated” options, you make the equivalent of one extra monthly payment per year. Regular weekly and biweekly options do not provide the same benefits. 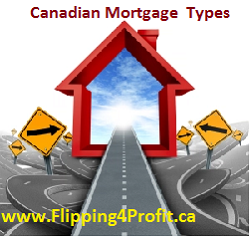 From amongst the Canadian mortgages, are portable mortgages. Porting a mortgage refers to transferring some or all of the terms and conditions and outstanding balance of the mortgage on your existing home to a new property while remaining with the same lender. Homeowners often port their mortgages when they have a lower interest rate on their existing mortgage than is available for a new mortgage. By porting your mortgage to your new property, you can usually avoid prepayment charges for breaking your mortgage contract early. Check with your lender to see whether your mortgage is eligible for porting and whether any conditions or restrictions apply. 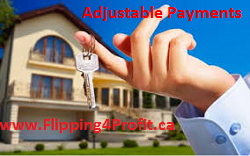 An assumable mortgage is also one of the Canadian mortgages which allow a home buyer to take over the seller’s existing mortgage along with the property. The terms of the original mortgage must stay the same. 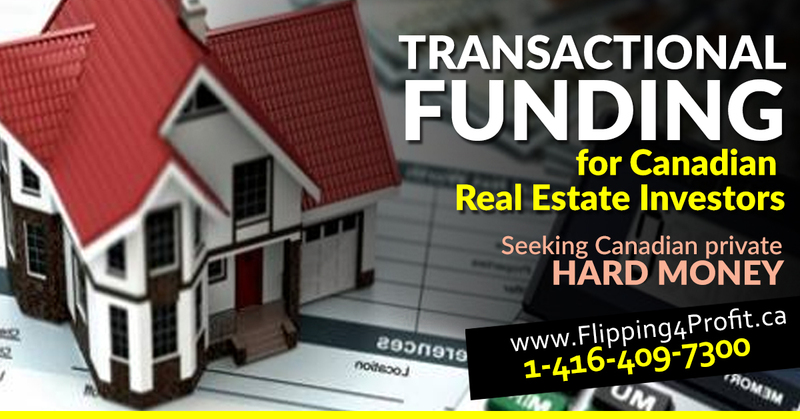 In most cases, the lender must approve the transfer as well as the buyer who wants to assume the mortgage. If approved, the buyer will take over the remaining mortgage payments to the lender. Lenders may charge the buyer a fee to assume the mortgage. 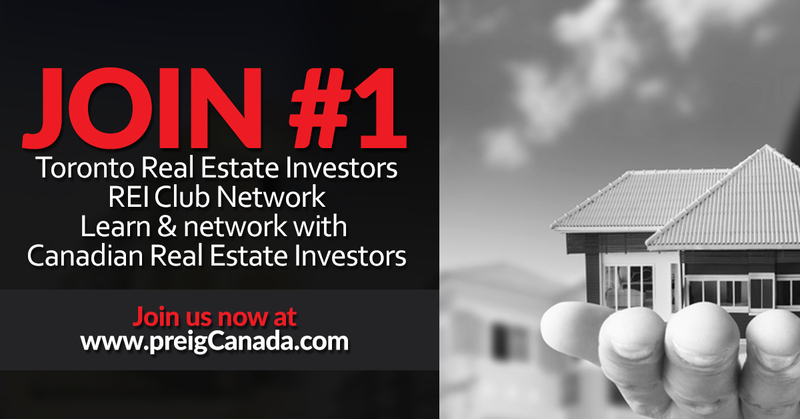 Important: In some provinces, the seller may remain liable for the mortgage after it has been assumed by the buyer. However, some lenders may agree to release the seller from any personal liability if the buyer meets the lender’s qualifications. 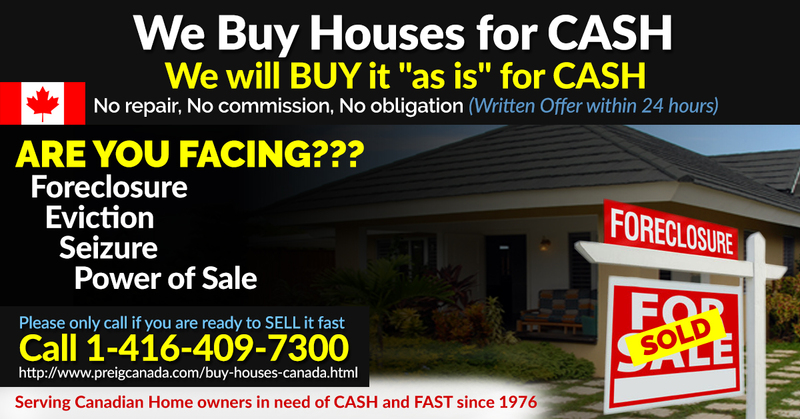 Cash back is an optional feature that provides you with a percentage of your mortgage amount in cash right away. While it can help you pay for things you’ll need when getting a new home, such as legal fees or furniture, you usually have to pay a higher interest rate to get a cash back option on your mortgage. The interest charges you will pay due to a higher interest rate could cost you more than the money you receive as cash back. The lender can impose certain restrictions on the cash back. You may not be allowed to use cash back funds as part of your down payment. If you decide to renegotiate, transfer or renew your mortgage before the end of the term, you may be asked to repay some or all of the cash back amount. Shop around and ask about all the conditions before applying for cash back on a mortgage or consult your Bank or Mortgage Broker.